There are so many oils on the market which tells you tales about the benefits it provides. Before jumping on the bandwagon with others, check from which company you are buying the oil. A trusted and known company is very important as there are many duplicates on the market. Having good hair oil is not enough eating the right kind of food also helps. Harmful foods such as canned and processed food which do not protect your hair instead damage it, should not be eaten. Fresh coconut is very good for your hair. 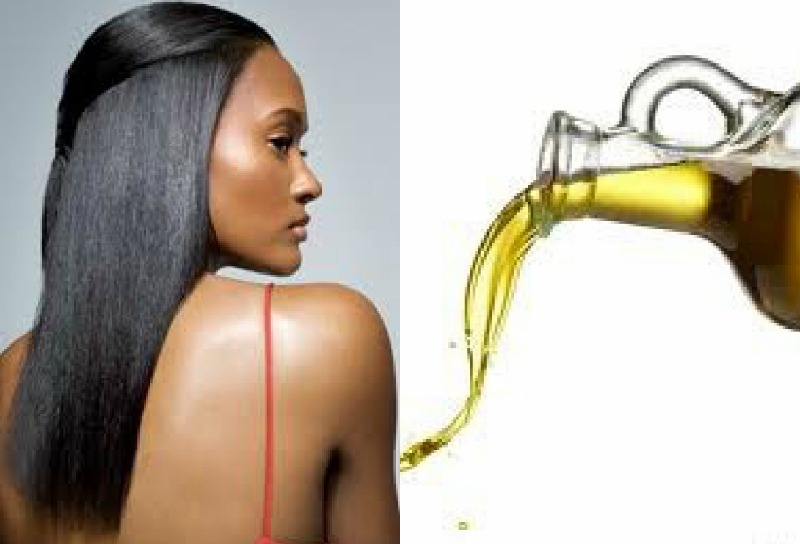 Oiling your hair everyday would be too much to ask for. But do this at least twice a week for beautiful hair. It does make a lot of difference if you keep doing this regularly as it is bound to show on your hair. Jojoba oil can be used for dry hair as it helps to moisturise your hair properly. It helps to soften your hair and can be used to detangle your hair before shampooing.